A loss of GPS coverage in Norway and an outage in cellular and emergency cellular services in Latvia, both are part of a growing and worrying trend of reported electronic warfare, as well as cyber attacks, in and around NATO member states in Europe. The incidents both occurred during the largest Russian military exercises in years, suggesting that the Kremlin may have used these drills to more actively demonstrate its expanding hybrid warfighting techniques, all of which offer ways to harass the alliance and other countries with relatively little risk of setting off an actual conflict. both are part of a growing and worrying trend.. The year’s first iteration of the USAF’s premier set of aerial war games, known commonly as Red Flag, is kicking off today at Nellis Air Force Base just outside of Las Vegas, but this exercise will be different than any in the past. 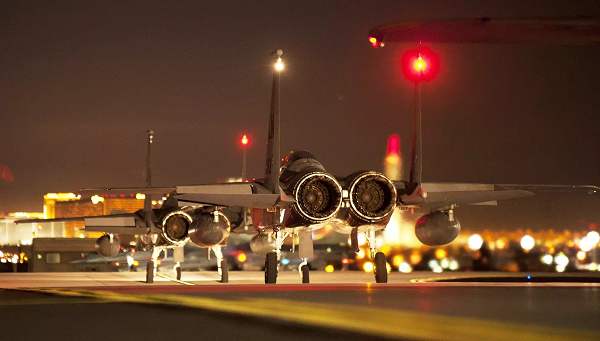 Not only is it the largest of its kind in the exercise’s 42 year history, but the USAF is going to blackout GPS over the sprawling Nevada Test and Training Range to challenge aircrews and their weaponry under realistic fighting conditions. 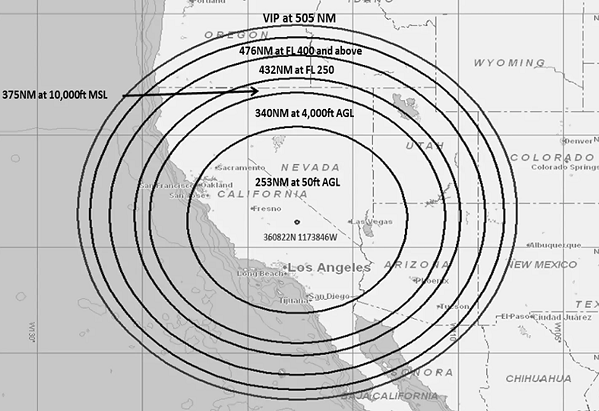 The tactic will spill over throughout the region, with warnings being posted stating inconsistent GPS service could be experienced by aircrews flying throughout the western United States. iPcture a giant, invisible, upside-down cone rising up from the desert floor near Naval Air Weapons Station China Lake. It ranges over 500 miles in every direction, covers more than 500,000 square miles in total, and reaches up higher than any civilian aircraft can fly. Inside the cone, GPS-related systems fail to function. Are both “part of a growing and worrying trend”?